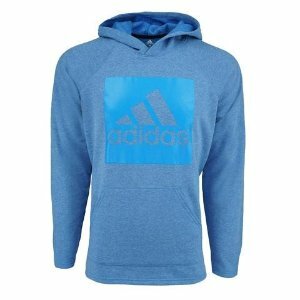 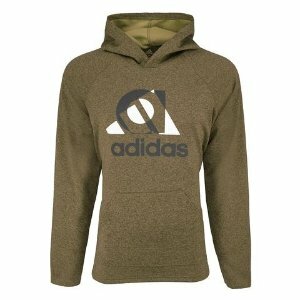 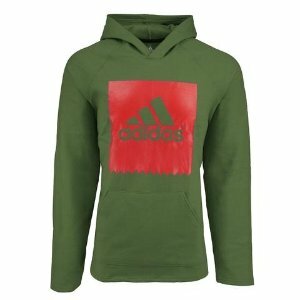 Proozy offers adidas Men Hoodie On Sale, up to 60% off, via coupon ADIDAS. 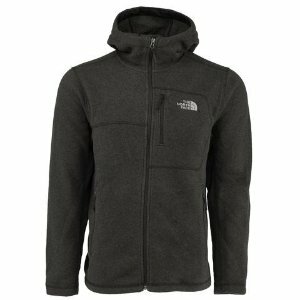 Proozy offers an extra 25% off The North Face via coupon code "TNF25". 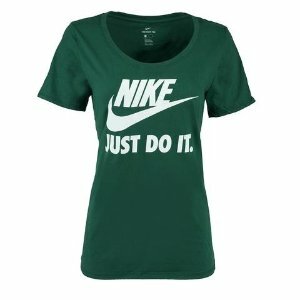 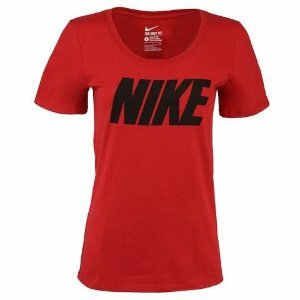 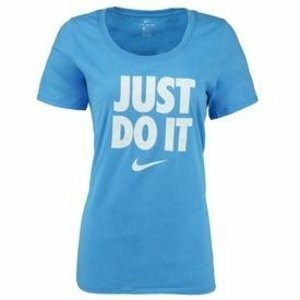 Proozy offers the Nike Women Sports Tee for $12.99. 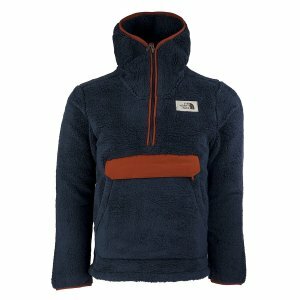 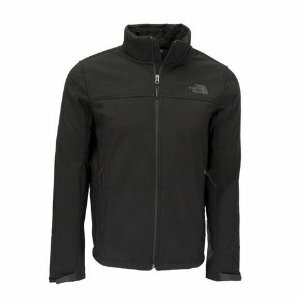 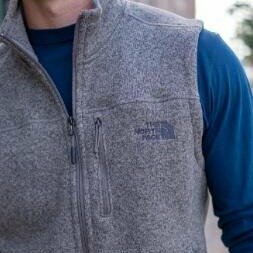 Proozy offers up to 50% off The North Face men's jackets sale via coupon code "TNFSALE". 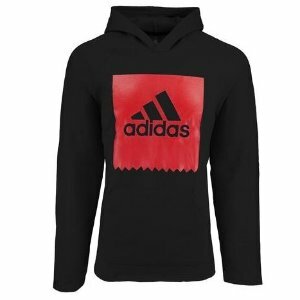 Proozy offers the adidas women's essential linear pullover hoodie for $24.99. 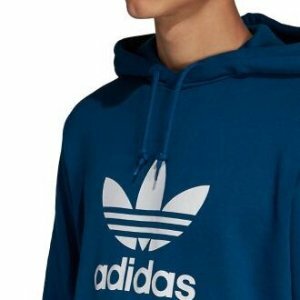 Proozy offers adidas Men's Originals Trefoil Hooded Sweatshirt for $29, via coupon code "DM29 ". 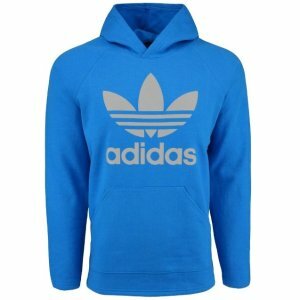 Proozy offers the adidas men's iriginals trefoil hooded sweatshirt for $29.99. 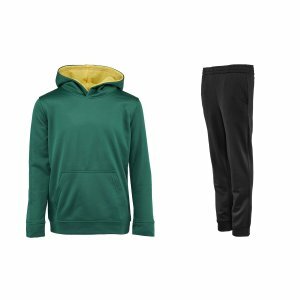 Proozy offers the Champion Boys' Combo Pack for $17 via coupon code "CHAMP17". 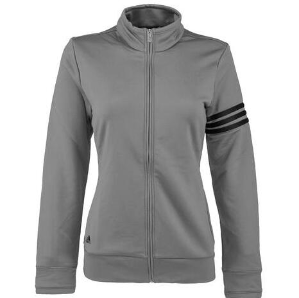 Proozy offers the adidas golf women's climalite 3-stripe full zip jacket for $24.99. 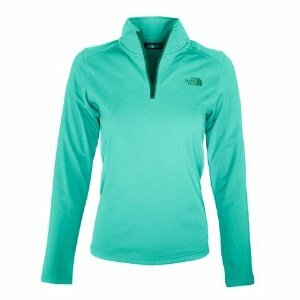 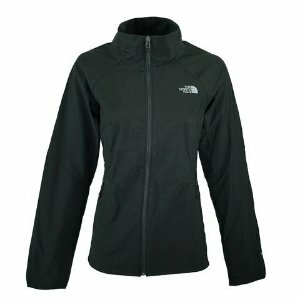 Proozy offers an up to 37% off+extra 30% off The North Face women's jackets via coupon code "EXTRA30". 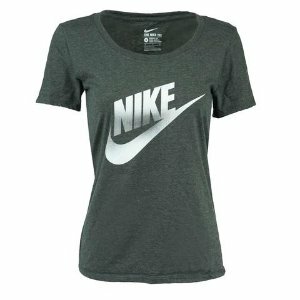 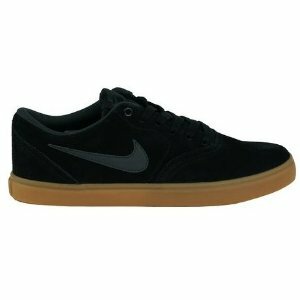 Proozy offers all $35 Nike Shoes On Sale, via coupon code "NIKE35". 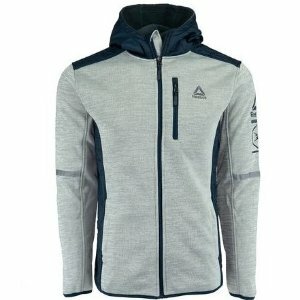 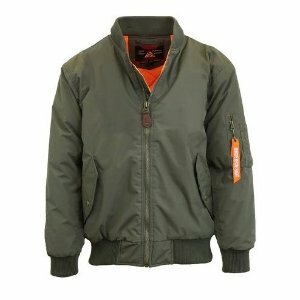 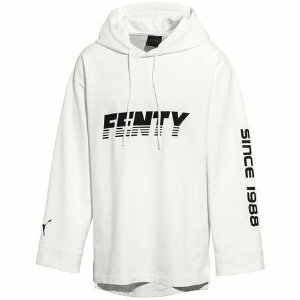 Proozy offers up to 77% off Reebok Jackets On Sale. 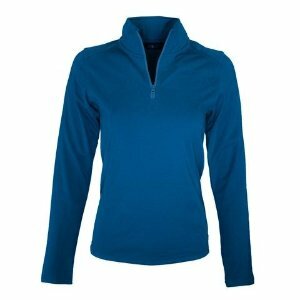 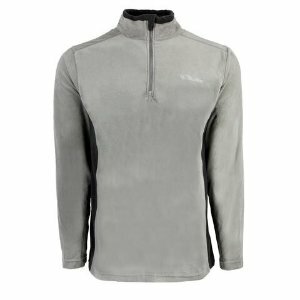 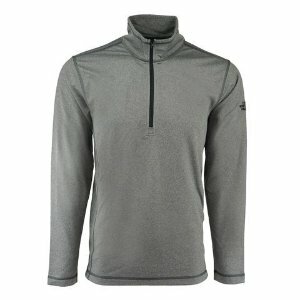 Proozy offers the Columbia Men's Pine Ridge Half Zip Fleece for $19.99. 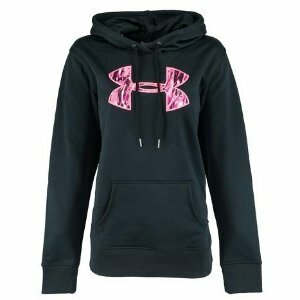 Proozy offers the Under Armour Women's Fleece Hoodie for $29.99. 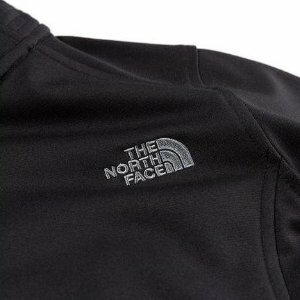 Proozy offers the $70($149) The North Face Men's Campshire Pullover Hoodie via coupon code "TNF70". 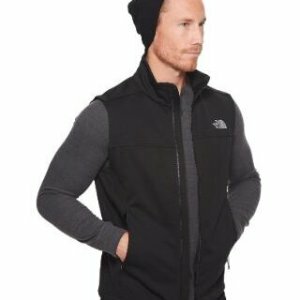 Proozy offers the The North Face men's apex canyonwall vest for $42 via coupon code "VEST42". 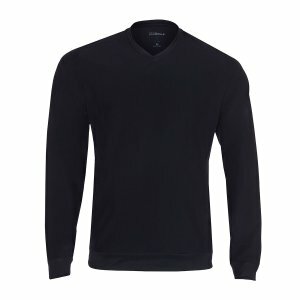 Proozy offers the Skechers Men's Chop Pullover V-Neck Shirt for $14.99.